Howdy! Welcome back for another edition of 12 Days of Christmas Gifts! 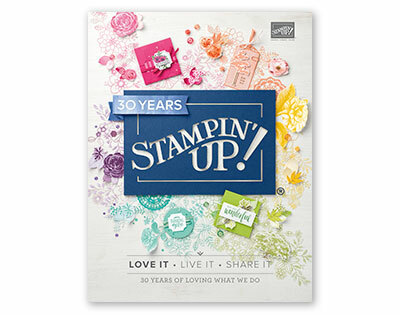 Have you ever taken on a scrapbooking endeavor where you decided to create an album for someone to use -- say, for a baby shower gift or a wedding gift? It's quite the undertaking, yes? 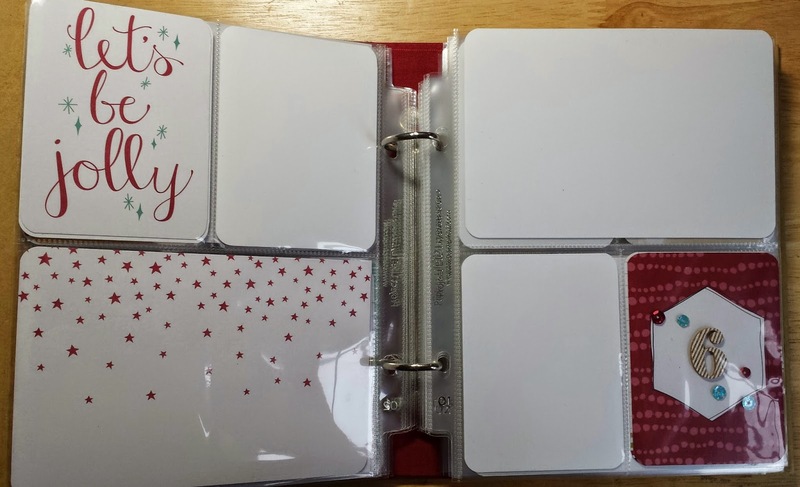 Well today's homemade gift idea is the perfect way to give people the gift of memories, but without the 6 months of prep work that it can take with a traditional scrapbook album. 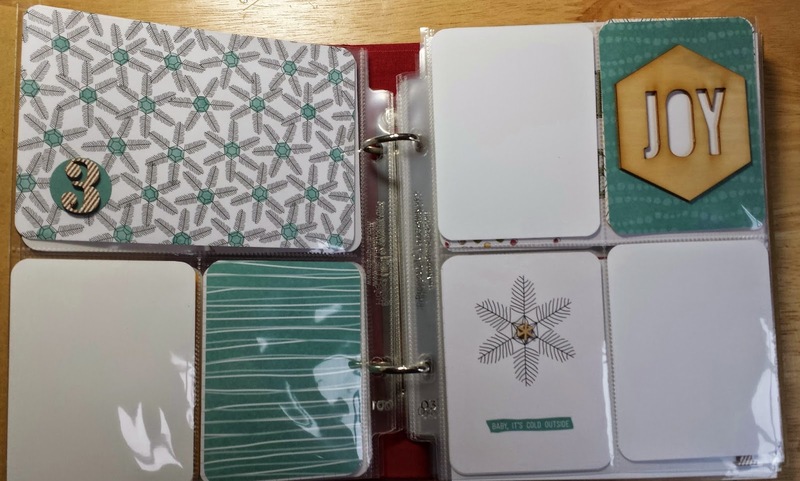 If you have a new Mom (or soon-to-be), a new bride, or even just someone who love to take photos to remember all of the little things in life, creating a 6x8 Project Life album for them is a great gift. The idea is this... you decorate and set up the cover of the album and then "prep" the inside, too, so that all your "gift-ee" needs to do is slip in some photos and his or her memories are preserved. Easy Peasy. 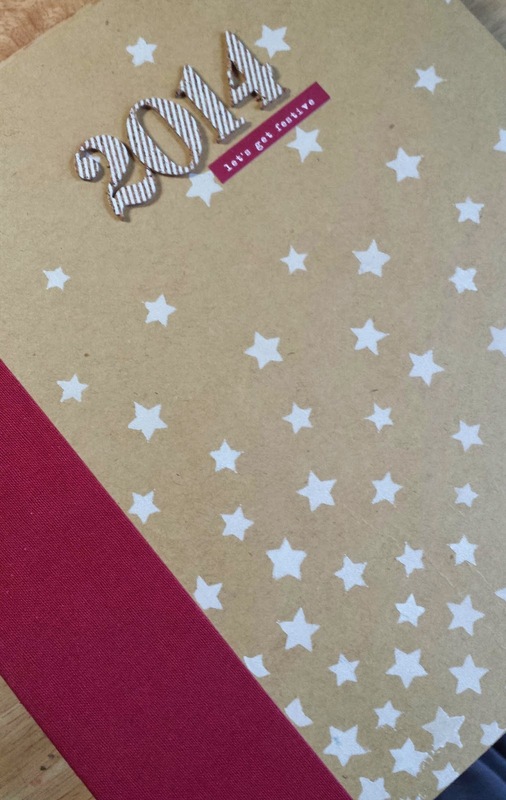 Let's take a look inside a sample one... the one I'm showing you today is actually my December Daily album for this month, but you can use the same concept for any theme - whether it's documenting the first few months of a baby's life or just the everyday details of life. Anyway, you get the idea right? Each of the white cards above represents a photo so in each of these sample pages I have a spot for three photos. (I already have the photos taken, but I haven't printed them out yet!). Here's another photo of the inside. This one is from December 6. The beauty of this "pocket-style" scrapbooking is that if I get to December 6 and I don't have festive photos to match the pre-designed layout I made, I just switch the little pocket cards around to better fit the happenings of the day... so much easier than pre-designing traditional scrapbook pages (don't get me wrong -- I still love my traditional scrapbooking, too! Just this makes a gift SO much easier).